As was noted earlier in a post about the launch of YouTube Music and YouTube Music Premium, Google has also re-branded YouTube Red to YouTube Premium. YouTube Premium is a paid tier of YouTube that allows you to watch videos without ads, listen to them in the background, download them, and watch original series and movies produced for YouTube. Again, it’s just Red, only with a new name that probably makes a lot more sense. 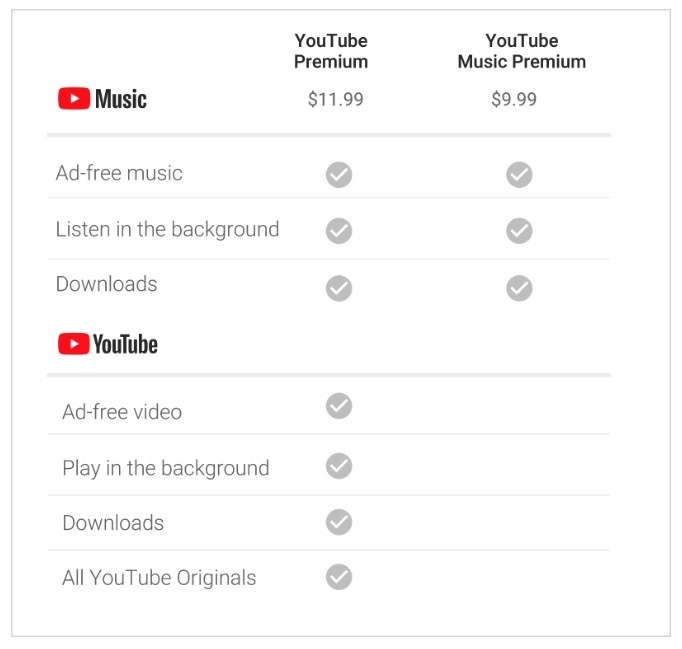 The new YouTube Premium costs $11.99 for new customers and includes a YouTube Music Premium subscription. 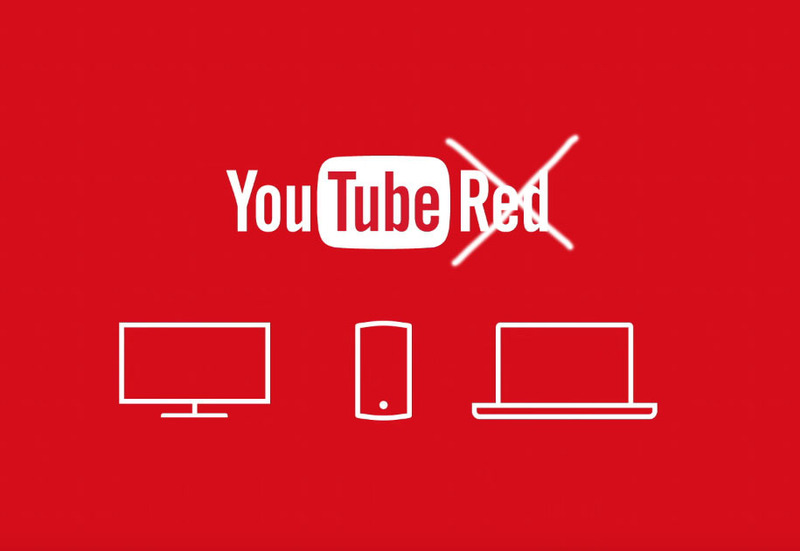 If you already have a YouTube Red subscription, you get to keep your current price. YouTube Premium is rolling out “soon” in existing markets with expansion headed for countries like Canada, France, Germany, Italy, Spain, Sweden, and Russia in the near future.